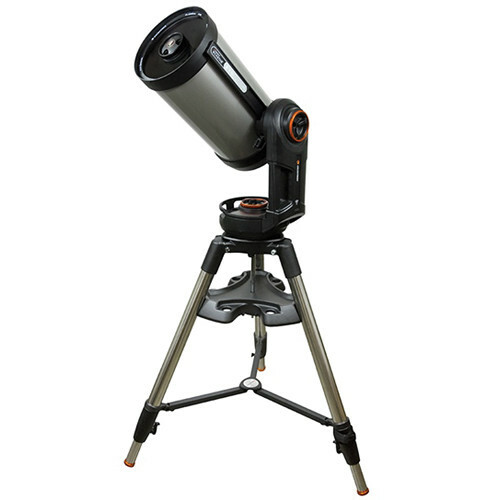 Celestron AstroMaster 114 EQ, Only $159.95! 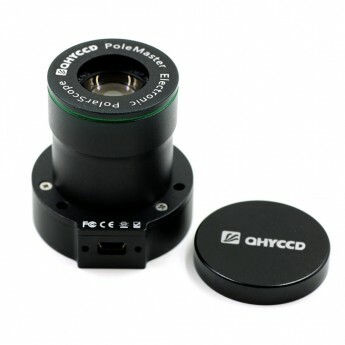 QHY PoleMaster Electronic Polar Scope! 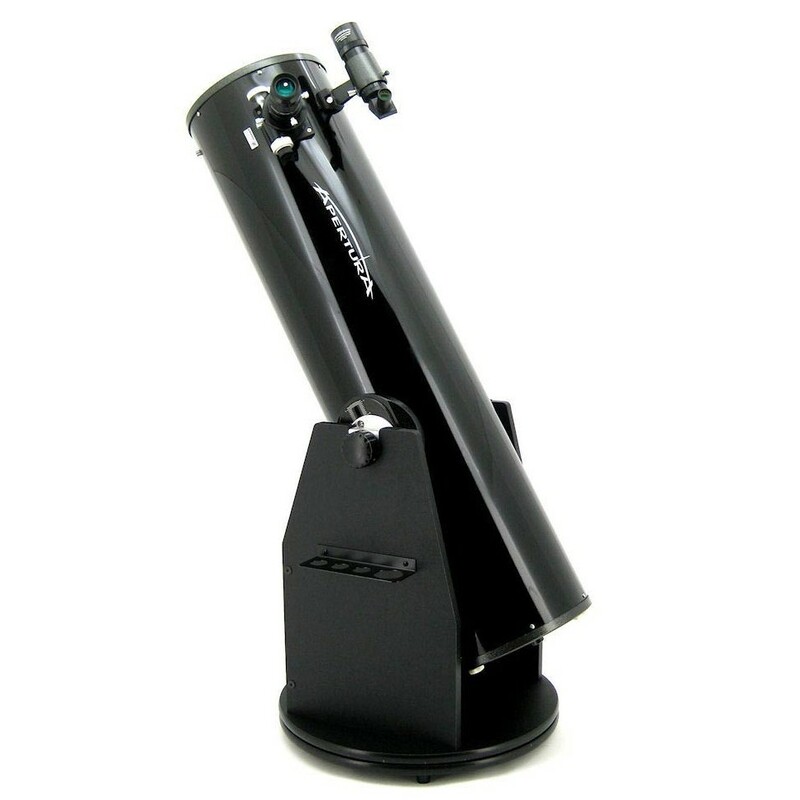 Apertura Dobsonian Telescopes - Best Bang For The Buck! 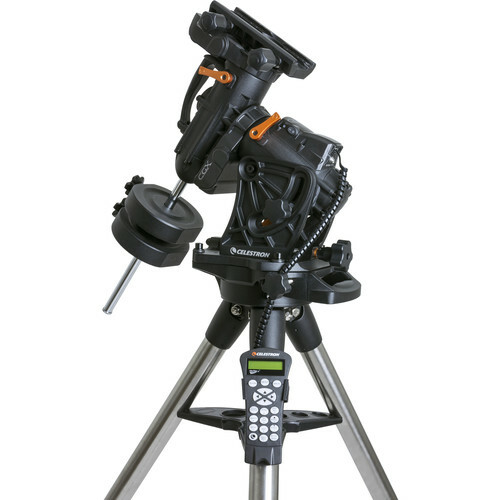 Celestron NexStar Evolution WiFi Telescopes! 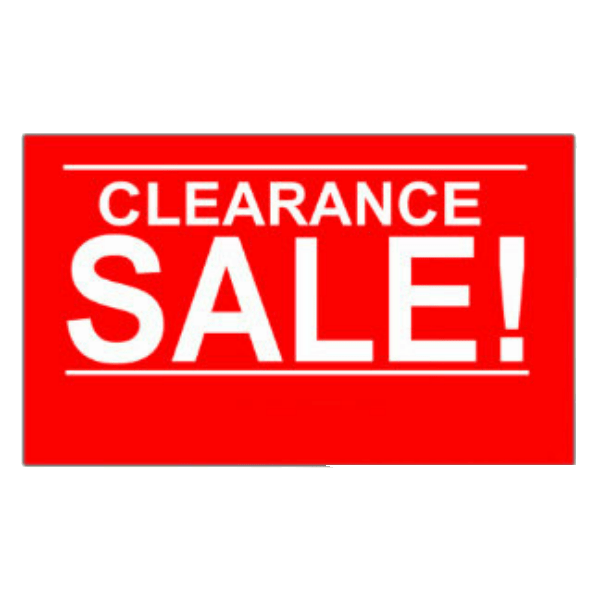 Clearance Sale, Additional 10% Off! High Point Scientific was founded with the idea that high-quality telescopes and telescope accessories can be offered at low prices without skimping on customer service. 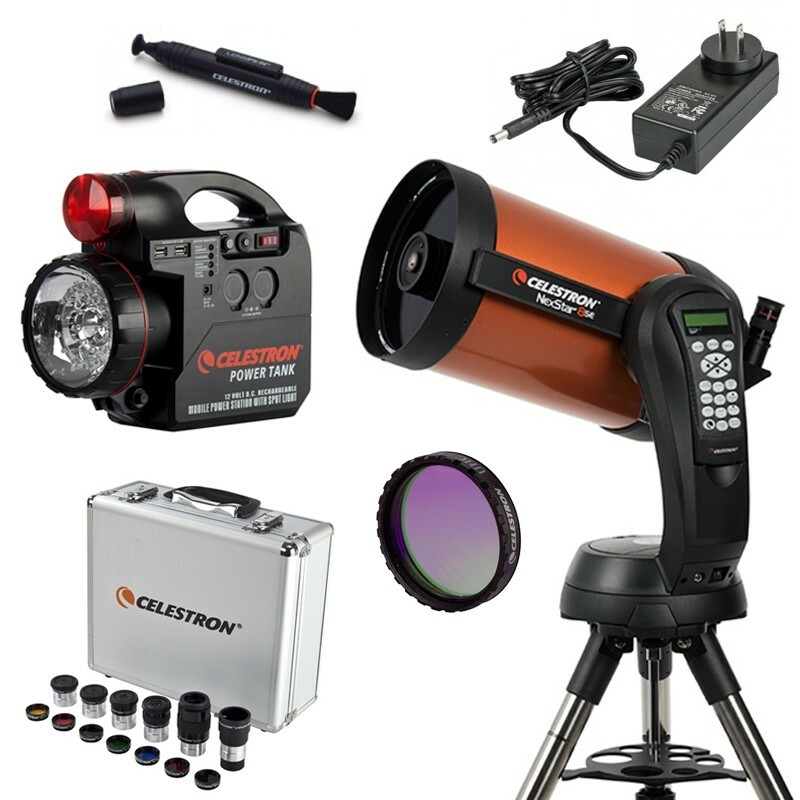 The products we carry are carefully selected for moderate to advanced telescope enthusiasts who seek the optical precision, clarity and durability offered by long-trusted brands such as Celestron Telescopes and Meade Telescope Accessories. Our staff consists of experts in astronomy, so we know what you're looking for. And we're here to help. 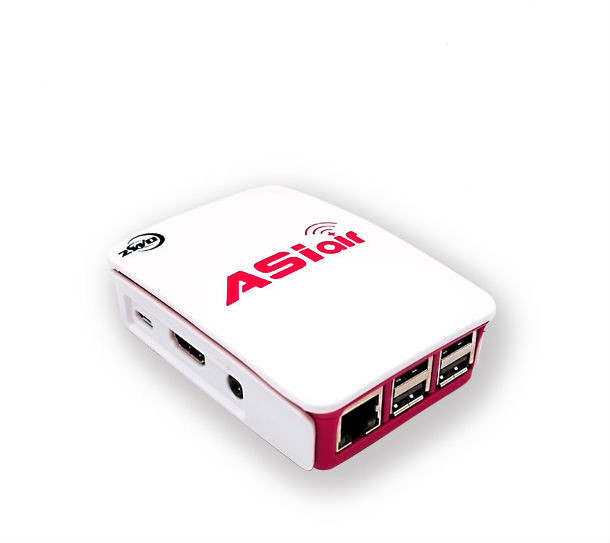 A big part of our commitment to customers is providing answers to any and all questions. We want shoppers at High Point Scientific to be informed when browsing through our wide selection of telescopes, telescope accessories, and ccd cameras so they can find the brand and model that suits them best.